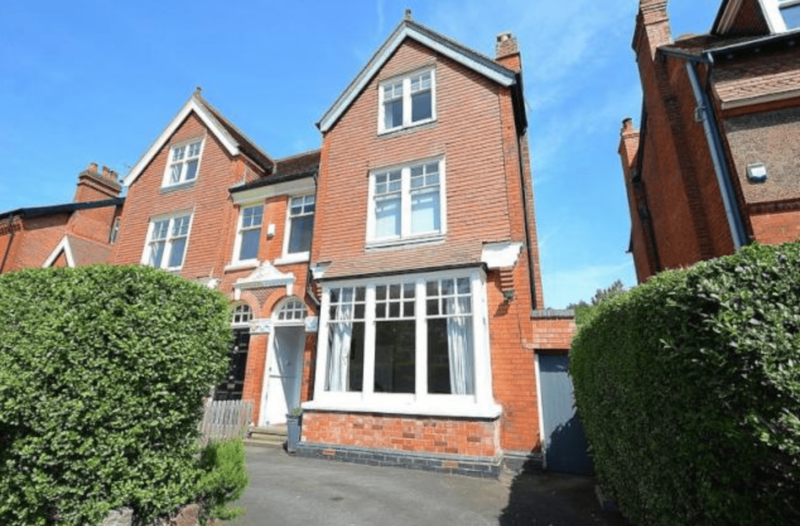 A case study of one of our Kings Heath house clearances. Mr. Jager contacted us to carry out a house contents valuation, focusing on the potential antiques in the home and for clearing out specific unwanted items. He requested, under his guidance, to clear out part of the house. We arrived at a large Edwardian style semi detached house property in Kings Heath, Birmingham. Organising with Mr Jager prior to the date, we suggested spending half a day valuing the various items in and around the home, focusing especially on the loft storage space where many items had been stored away. There was large rolls of fabric, forgotten or lost parts to machinery, decorations, newspapers, etc. We sifted through this and communicated with Mr. Jager throughout. The second day would be spent clearing any unwanted items from the storage space and the rest of the home. Despite the property being large, most of the rooms were not as full as we had anticipated. We were informed his daughter had taken various furniture items for the new home she had recently purchased. There was still some furniture left, including a large leather sofa and a number of old lamps, as well as a range of ornaments, records and books. This meant we reviewed how long it might take for the Kings Heath house clearance, bringing it down to a day. Mr. Jager informed us what was of sentimental value, such as old photographs, some jewellery and a stamp collection stored in a leather bound book. We stored all the items Mr. Jager wanted to keep in the living room. We came across some nice porcelain pieces in the attic, such as an impressive rose medallion porcelain fishbowl and some early 19th century Japanese plates. We valued the many different pieces accordingly and cleared the attic in a careful and precise way. Mr. Jager mentioned that we offered an efficient, professional and sympathetic house clearance service. He felt our knowledge was invaluable, saying that we handled belongings with care and was very grateful for our insights into the many different belongings. He felt at first it would be a mammoth task, but felt very happy with the time it took, saying he would recommend us to his friends.